A retired lecturer was shocked when he discovered more than £6,000 had been paid to a call centre-based discount provider called the Money Club, a service which he claims couldn’t even remember signing up for. Martin Cullen, 62, was overcharged by more than £5,000 over a seven-year-period, as the annual cost of being a member was £98. He should have been charged around £700 in fees over the years. While the Money Club promises to save people ‘hundreds of pounds’ through cashback deals, Mr Cullen claimed he never received or benefited from any of their offers. In fact, the Money Club charged him £980 in fees in a single month last year. The Money Club have now refunded Mr Cullen in full and blamed the overcharging on an IT error. But Which? looks at whether other savers could have been affected and how you can claim back money following unapproved transactions. What is the Money Club? The Money Club, which was founded in 1988, describes itself as the UK’s ‘premier shopping club’. Members can use a searchable resource of links on the website to products all paying cashback. 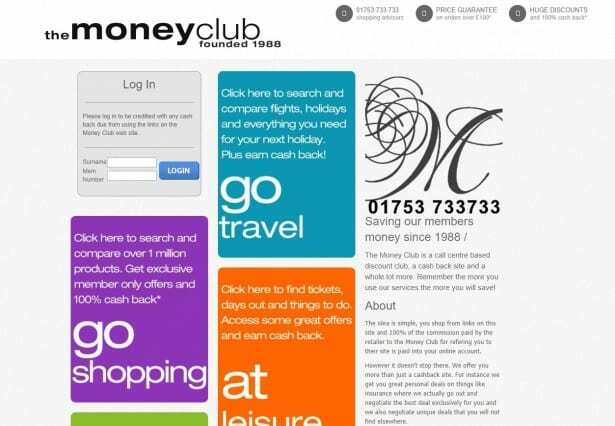 Money Club agents will also search for the best deals for customers who have called up or completed an online form. If the Money Club can’t beat your price on qualifying products, it promises to send you a cheque for £25. After retiring, the former university engineering lecturer decided to check his regular outgoings as he looked to save money and was stunned to see a series of payments to a ‘Money Club’, which he claims he could not remember joining. ‘I was shocked at how many had been deducted,’ said Mr Cullen from Ayrshire in Scotland. 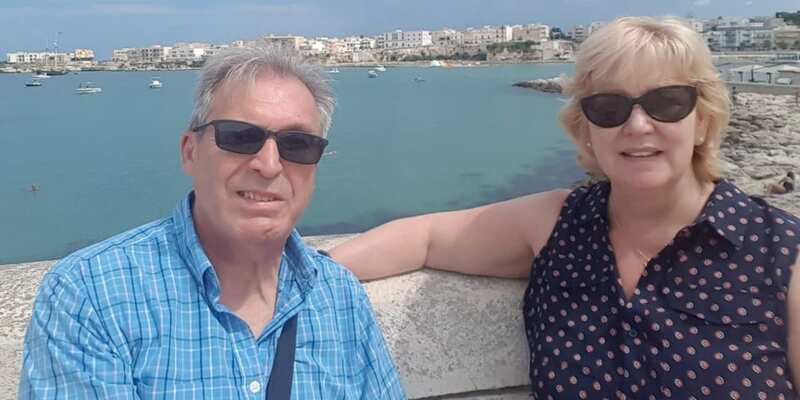 The grandfather and dad of two, who is married to Norma, found £6,535 was paid to the Money Club from his account between March 3 2016 and August 6th 2018. This included being charged the annual membership fee of £98 ten times in July last year – meaning he paid a staggering £980 pounds in just one month. How did the Money Club respond? The Money Club offers customers a 28-day trial which turns into a rolling annual membership if the subscription is not cancelled before the trial period ends. Some other customers have claimed they also been overcharged by the Money Club, including a woman who alleged the Money Club took £5,978 from her 89-year-old mother, reports the Guardian. In August last year, the Money Club refunded Mr Cullen via two payments of £1,522 and £4,900. In a letter to Mr Cullen, the Money Club said he had joined back in May 2011 after completing a telephone survey conducted by Telgen Media and expressing an interest in buying goods at a discount price. The Money Club in the letter told Mr Cullen that he had agreed to join in May and had provided his bank details, and insisted he was sent a copy of the direct debit details which gave him 28 days to cancel. While he does not dispute that he might have signed up, Mr Cullen added: ‘If you ask anyone if they’d like to save money then the answer would be ‘yes’. ‘So I think it’s a trick question. He continued: ‘If I was retaining this membership to be part of a club, and getting the benefits and the opportunity to save money buying things that I wouldn’t normally then yes I could see there could be some justification. ‘But I have no recollection at all of ever receiving any offer or saving money. Despite repeated attempts to contact the Money Club for a comment, it did not respond to Which?. What rights do consumers have if they lose money? The Direct Debit Guarantee applies to all banks and building societies taking part in the scheme. If the originator or the bank/building society makes an error, the customer is then guaranteed a full and immediate refund of the amount paid. If you used a credit or debit card, you may be able to get lost money back via the Chargeback Scheme, which lets you ask your bank to reverse a transaction on a credit or debit card. For all credit card transactions of more than £100 you also have rights under Section 75 of the Consumer Credit Act.